with God's Blessings all year long. Happy Birthday. You shine with love Card. 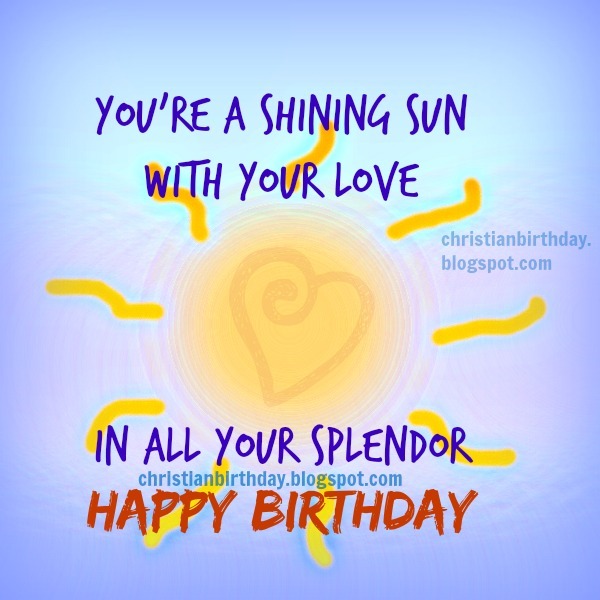 Free christian card for friends with nice quotes.